Spike Lee's latest film is coming to 4K later this November. 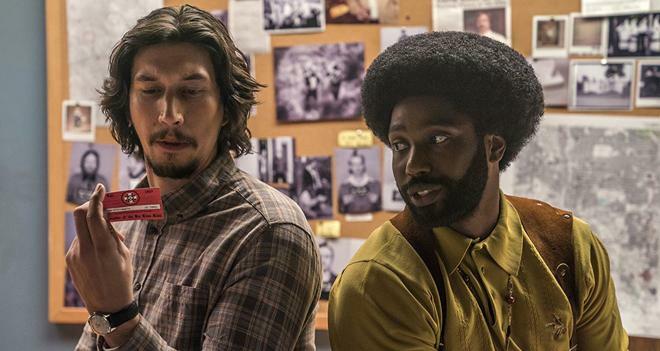 As previously reported, Universal is prepping BlacKkKlansman for 4K Ultra HD Blu-ray and Blu-ray. The release date is November 6. 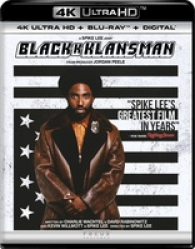 The releases will feature Dolby Atmos audio and supplements include A Spike Lee Joint - Ron Stallworth, Jordan Peele, and the cast discuss working with the iconic director and the BlacKkKlansman Extended Trailer Featuring Prince's "Mary Don't You Weep". 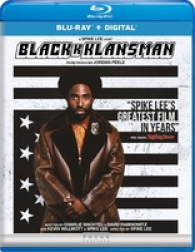 You can find the latest specs for BlacKkKlansman linked from our Blu-ray and 4K Release Schedules, where it is indexed under November 6.